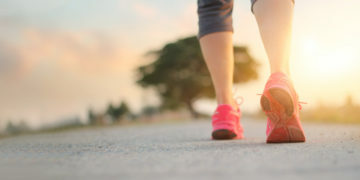 Contrary to conventional open spine surgery, minimally invasive spine surgery offers several benefits, which include less post-operative pain, less soft muscle and tissue damage, and reduced risk of infection. When you undergo minimally invasive and laser spine surgery for back treatment in a Hackettstown or Newton facility like Executive Spine Surgery, you’ll experience faster recovery times with fewer complications. We make this form of minimally invasive surgery possible by removing the need to make multiple large incisions or to move and manipulate the surrounding tissues. Dr. Carl Spivak, MD is a foremost expert and pioneer in the innovative field of minimally invasive and laser spine surgery in the Hackettstown and Newton area. 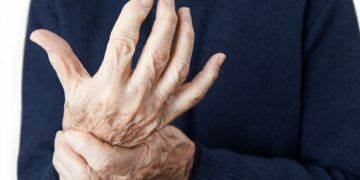 As new techniques and tools are constantly being developed in this growing field, it is impossible to consider oneself to have 100% knowledge of the topic, but Dr. Spivak is ahead of the rest! 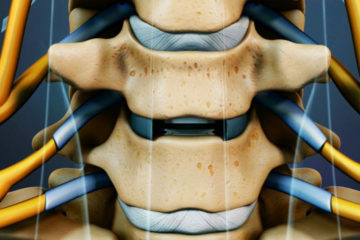 Most traditional spine surgeries can now be performed using minimally invasive techniques. Endoscopic surgery has a much quicker recovery time and less post-operative pain. 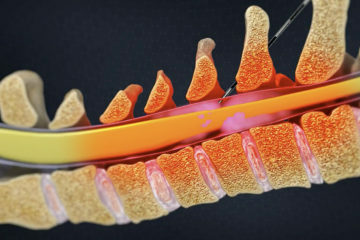 Some minimally invasive back surgeries include endoscopic lumbar fusion, endoscopic discectomy, facet thermal ablation, foraminotomy, and laminotomy. 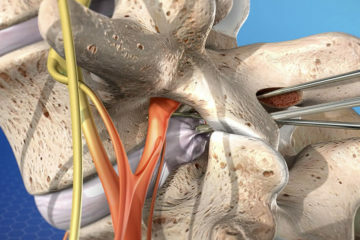 Executive Spine Surgery’s minimally invasive procedures are an effective alternative to open neck or back surgery. 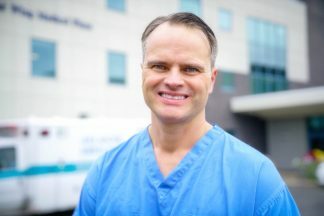 Dr. Spivak has successfully performed thousands of minimally invasive spine surgeries and is a Hackettstown and Newton area leader in minimally invasive and laser spine surgery. accident or otherwise, we welcome the chance to help you recover. Disclaimer : This Website is a reference guide only. The information contained herein should not be used as or construed to be a diagnosis or used in place of a visit to a physician.